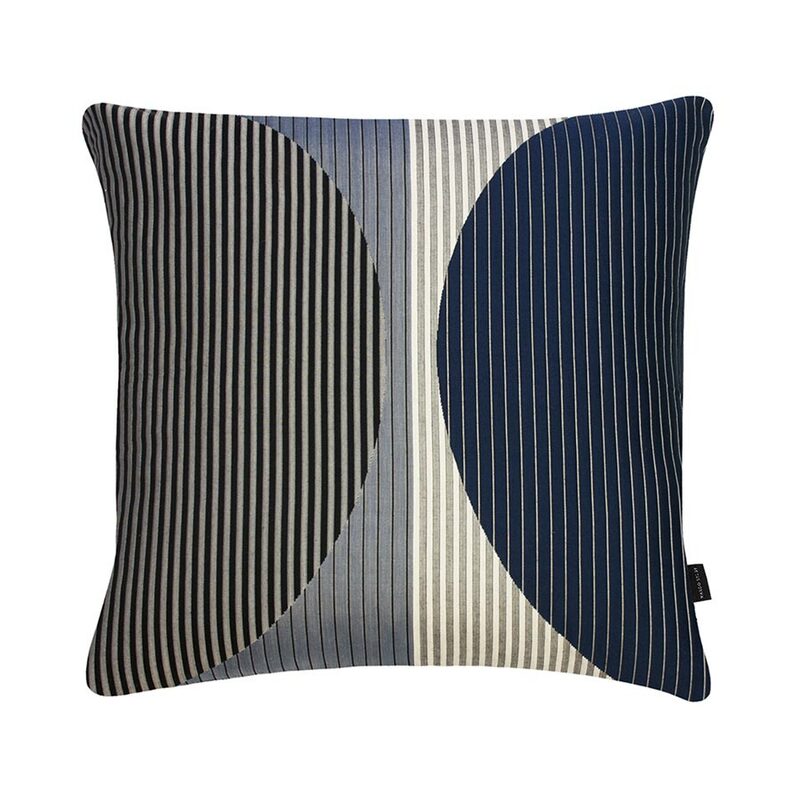 Margo Selby Soren cushion in dark blue, grey and off-white. 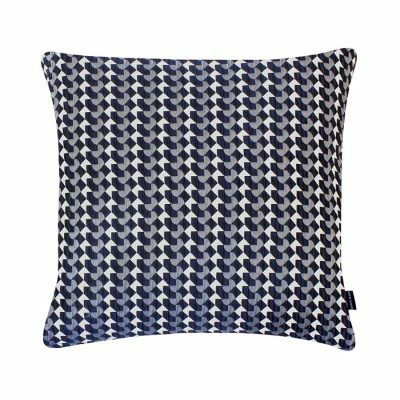 A large sumptuous cushion covered in a textured fabric that will make an eye catching statement for any interior. 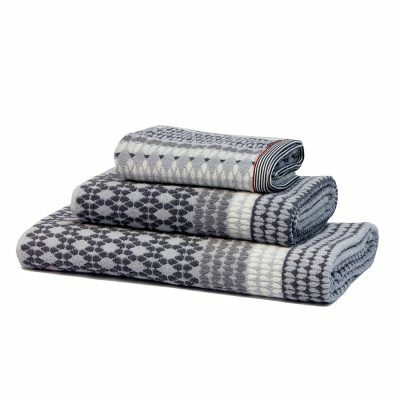 Woven using mixed fibres including a heat shri​nk yarn which causes a tension in the cloth to create an embossed-like surface. 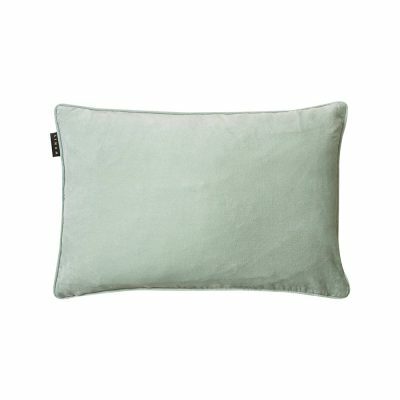 A square cushion made with a concealed zip closure cover that is removable and comes with its own feather cushion pad.